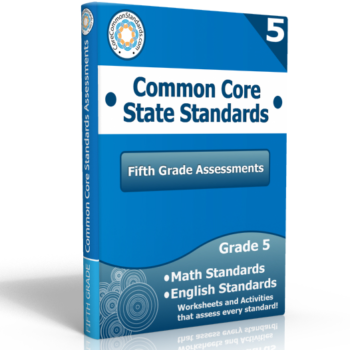 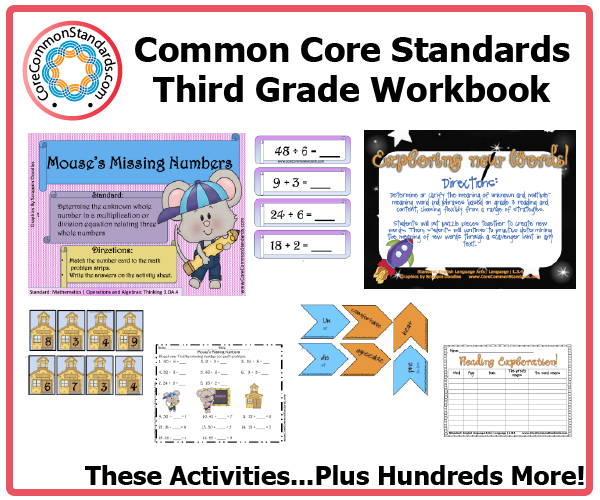 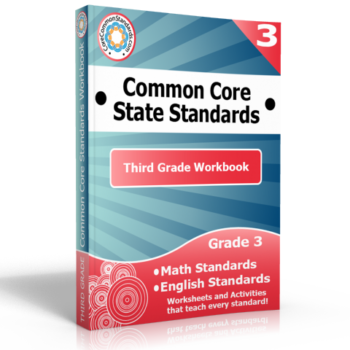 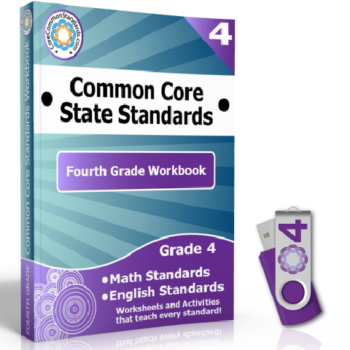 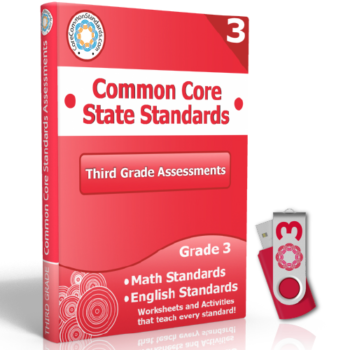 This Third Grade Common Core Workbook is the largest collection of resources for teaching the Common Core State Standards. 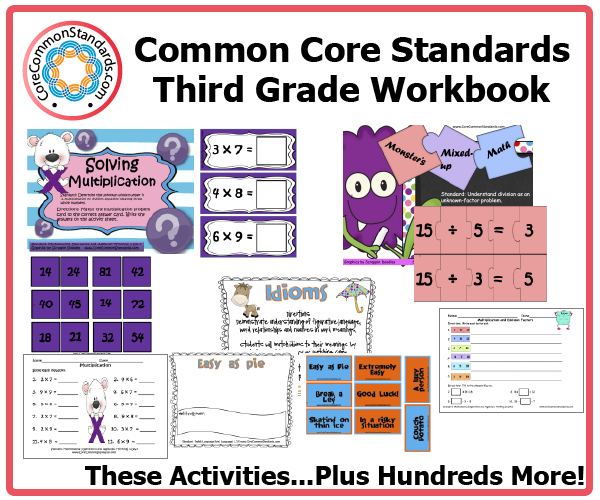 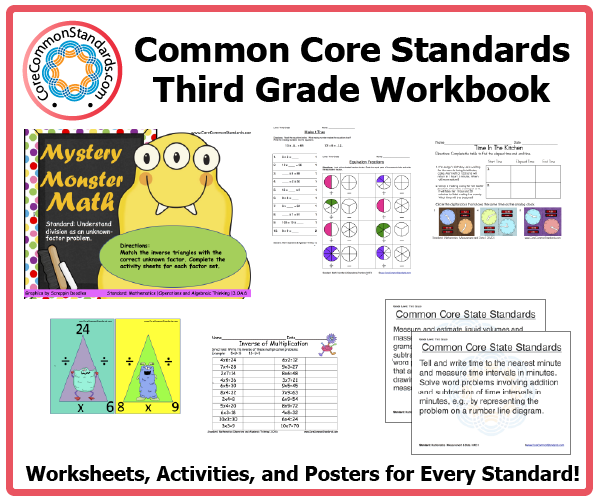 This workbook includes over 840 pages of Worksheets, Activity Centers, and Posters that teach all the Third Grade English and Math Common Core Standards! 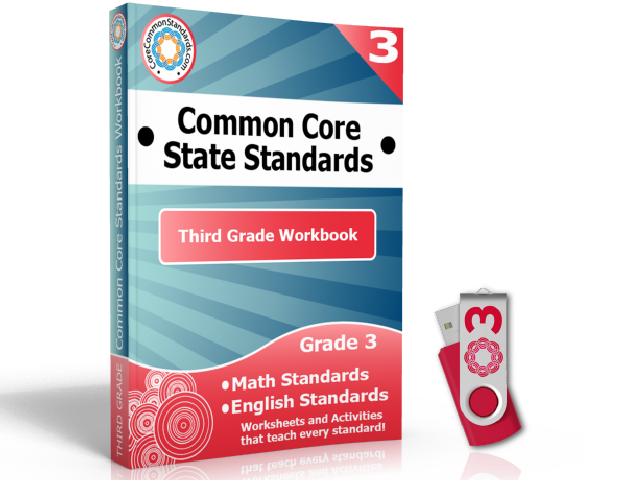 This Workbook is preloaded on a USB Flash Drive and will be mailed to you. Answer Key Included.